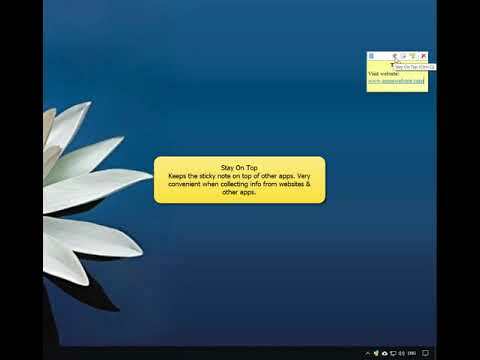 Notezilla tutorial videos & demos - A sticky notes software for Windows. 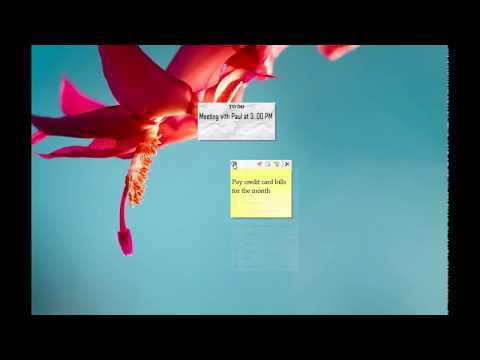 Set reminders to sticky notes, sync & access them from any phone. 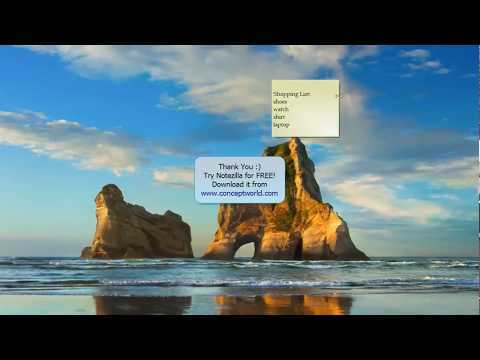 We recommend that you watch the following Notezilla tutorial videos to get a complete overview of major Notezilla features. 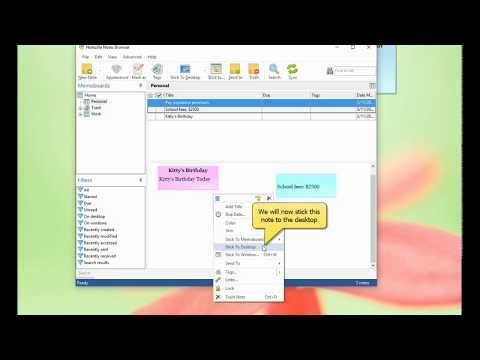 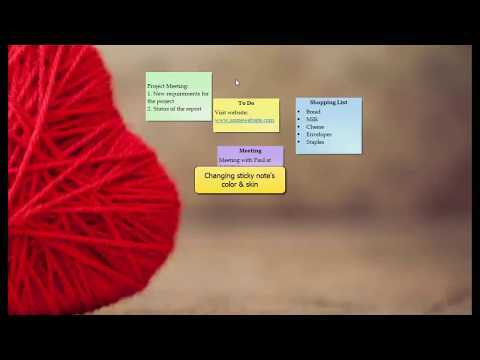 Learn how to place sticky notes inside memoboards, remove them from the desktop etc. 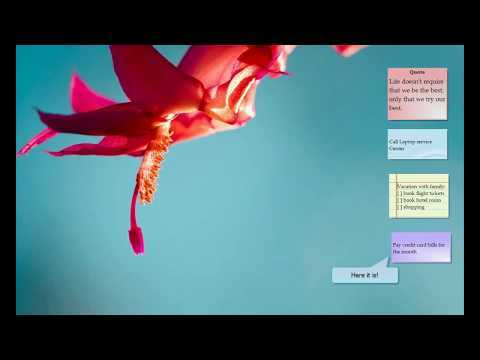 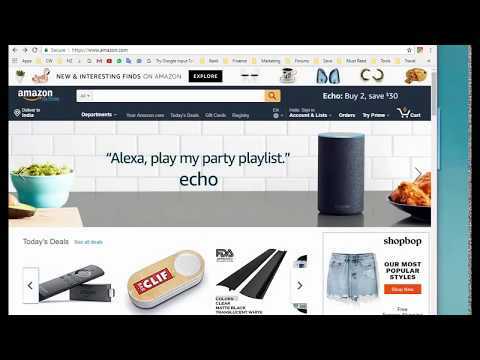 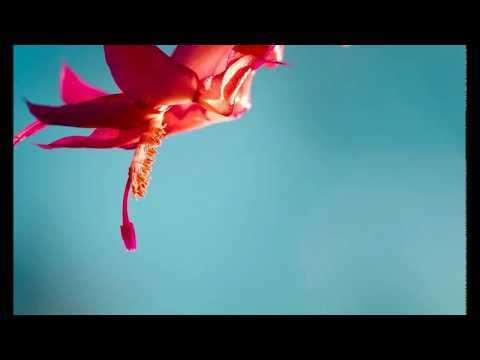 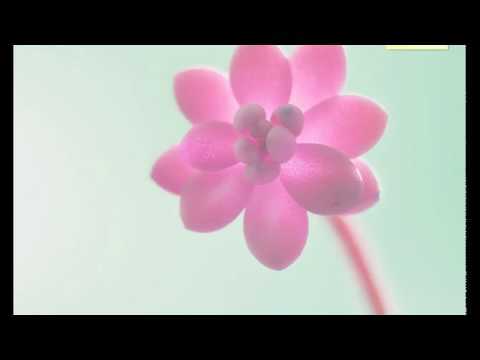 Short video to show how to send sticky notes to any contact across the globe. 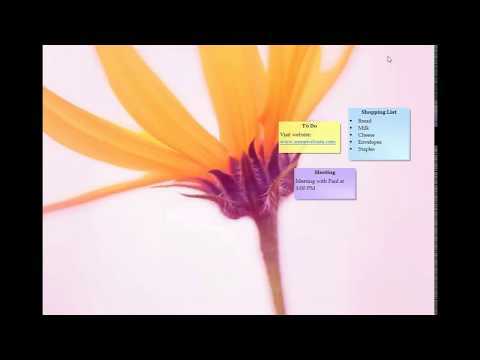 Restore all your sticky notes back from local backups. 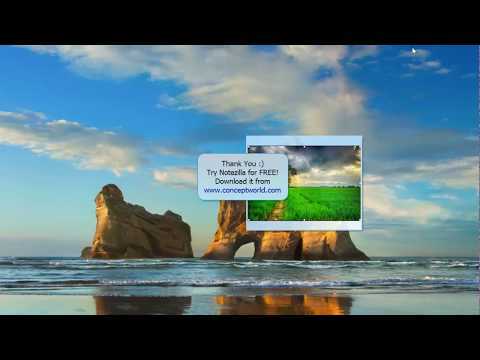 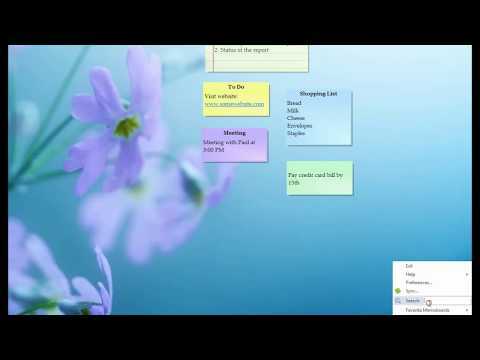 Copy paste images or insert image link inside sticky notes to make your Windows desktop pretty. 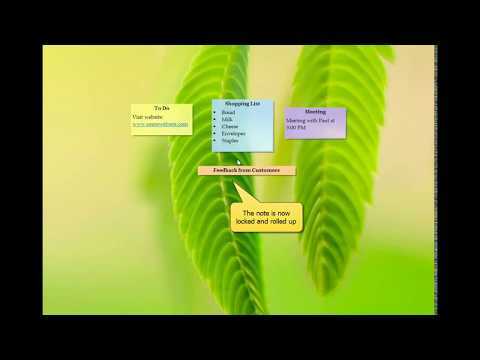 Helpful when researching & collecting data on a particular topic. 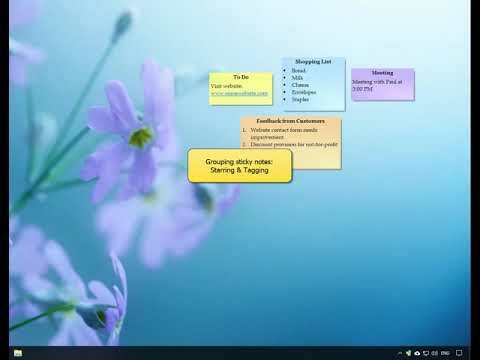 Enable your sticky notes to always stay on top of other apps and programs in Windows using Notezilla.